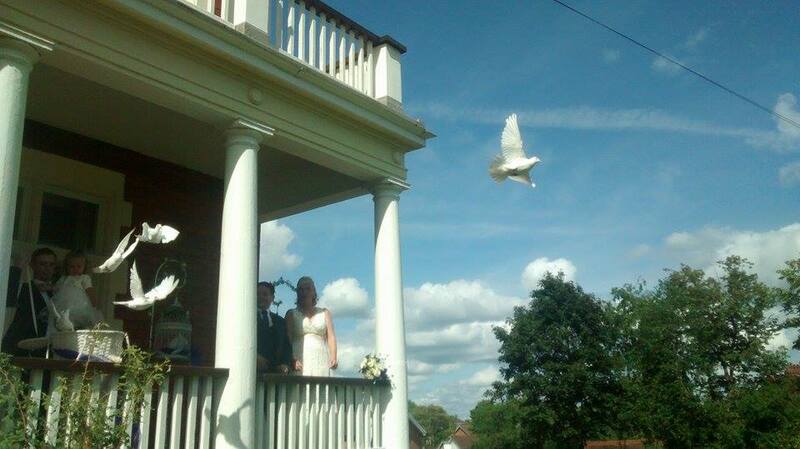 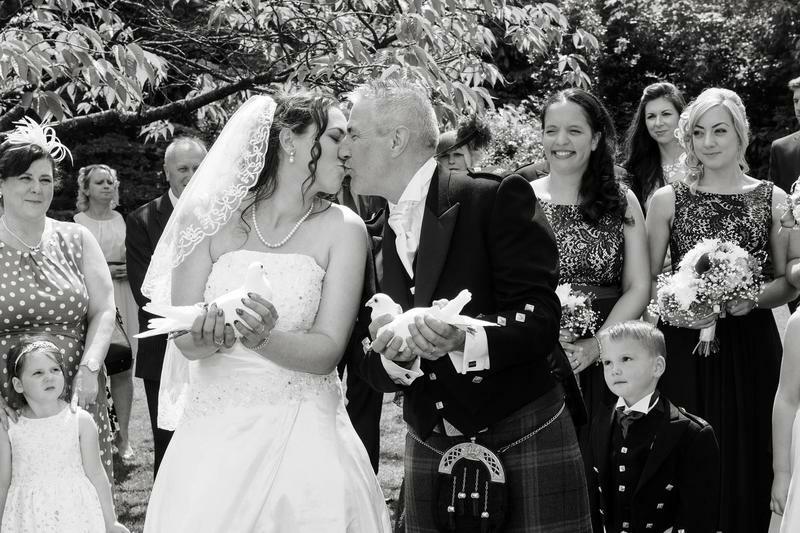 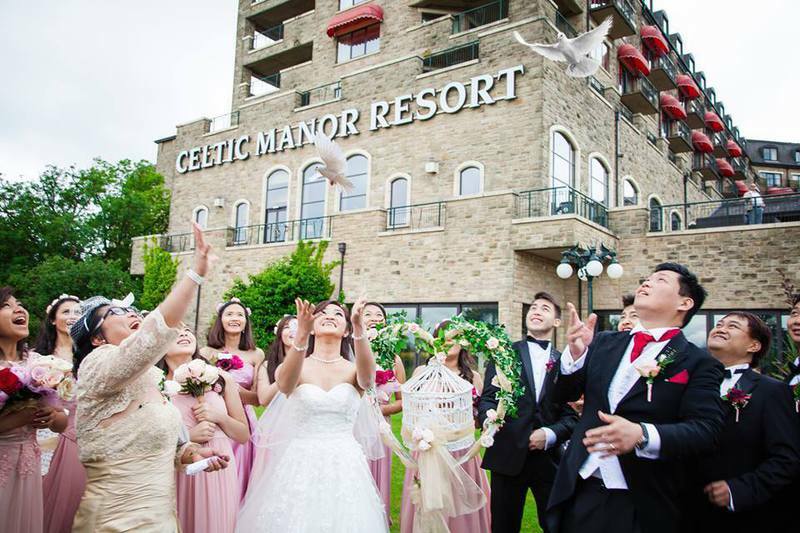 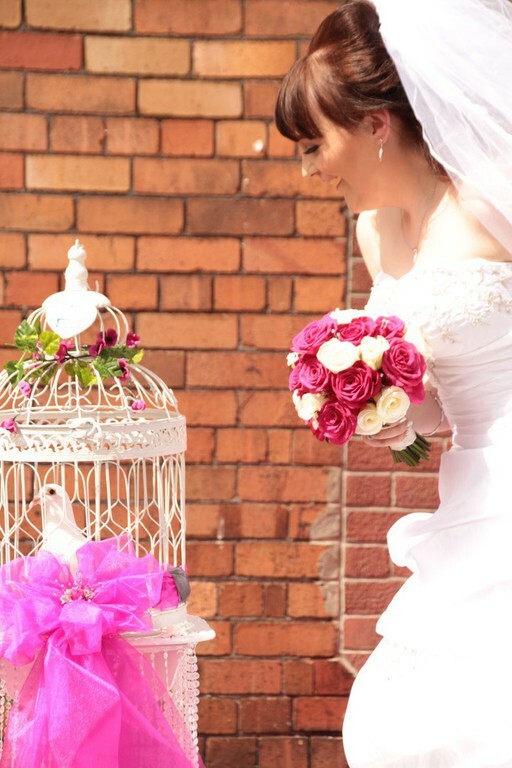 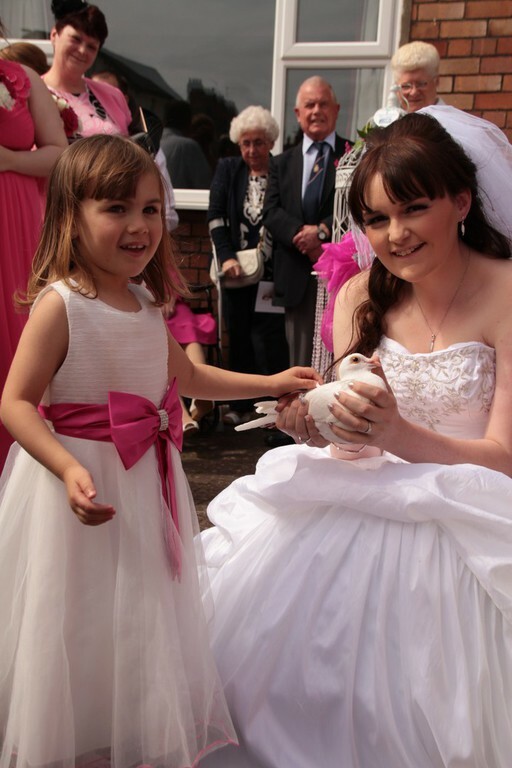 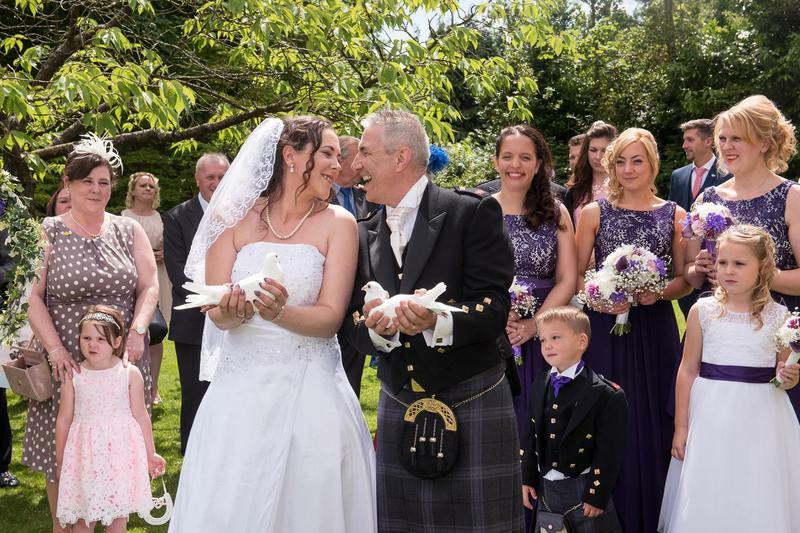 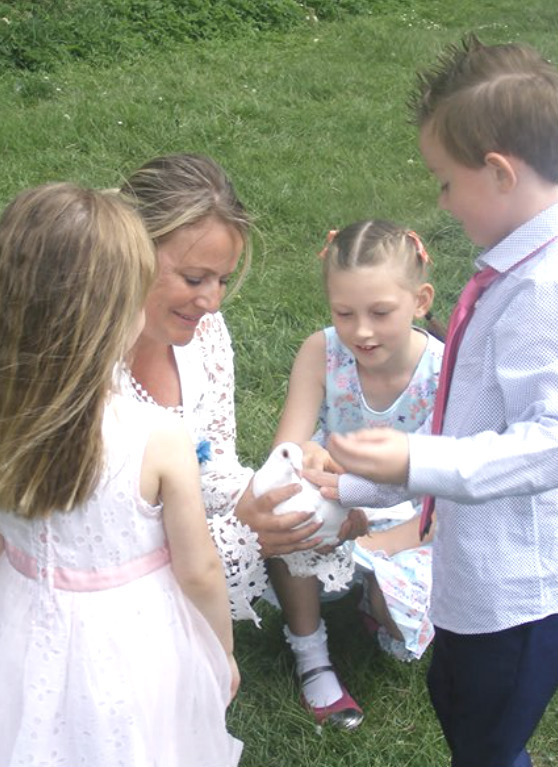 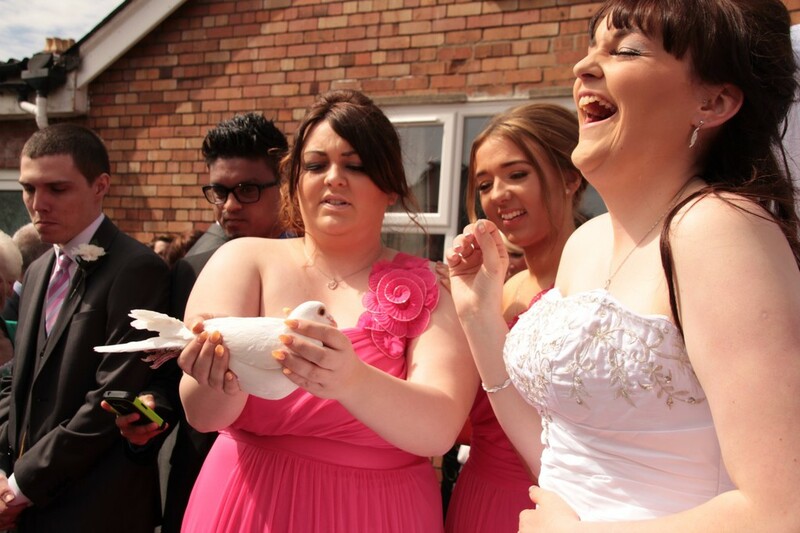 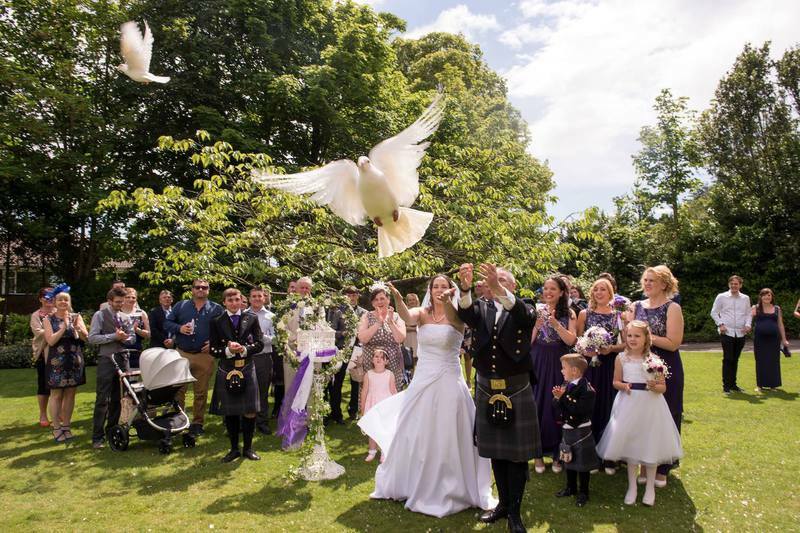 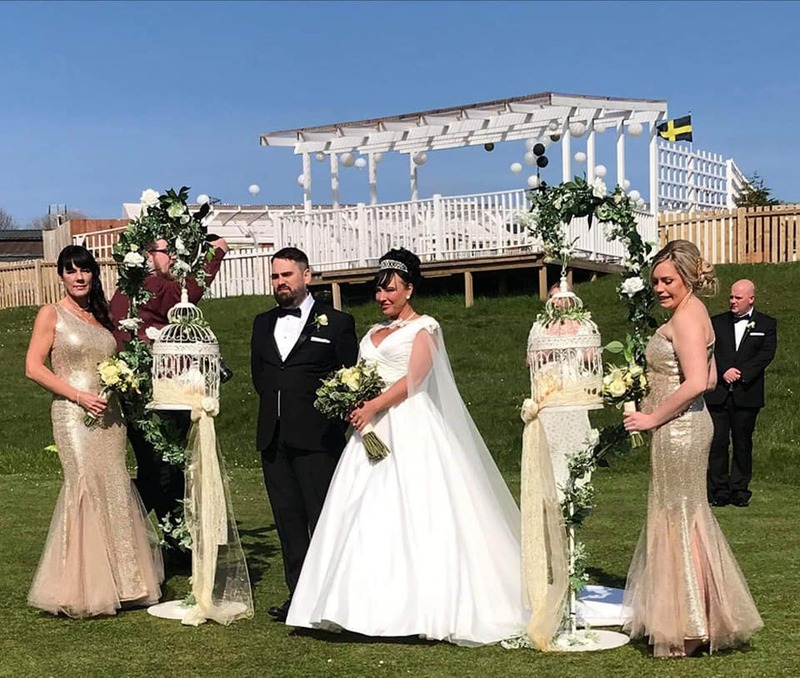 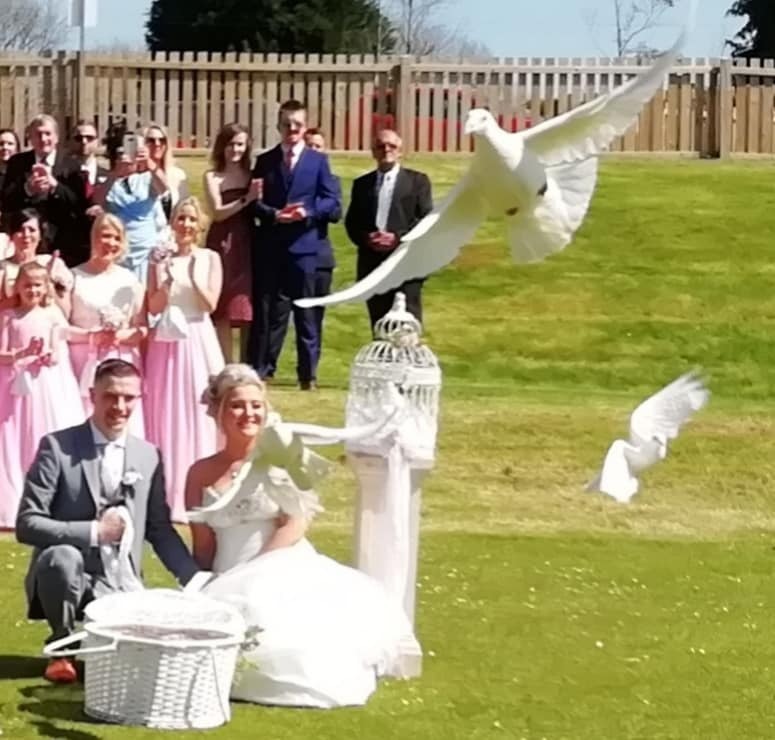 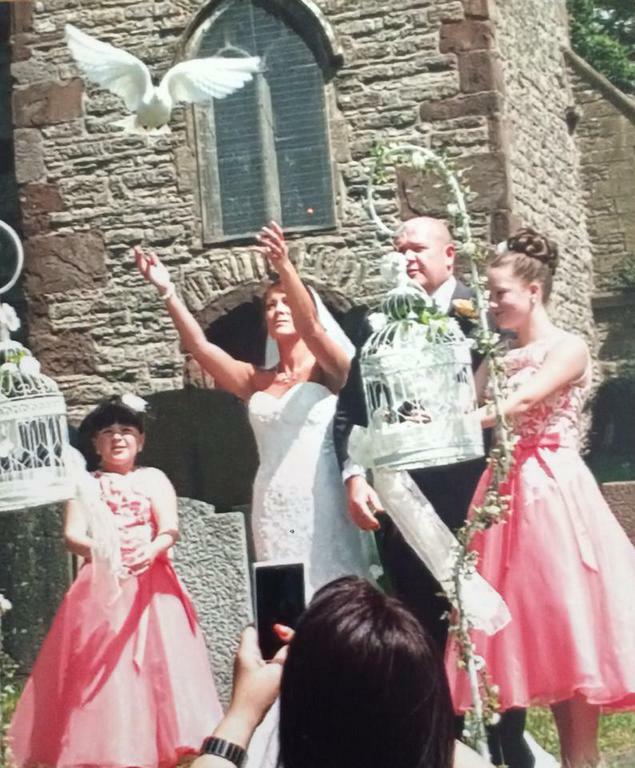 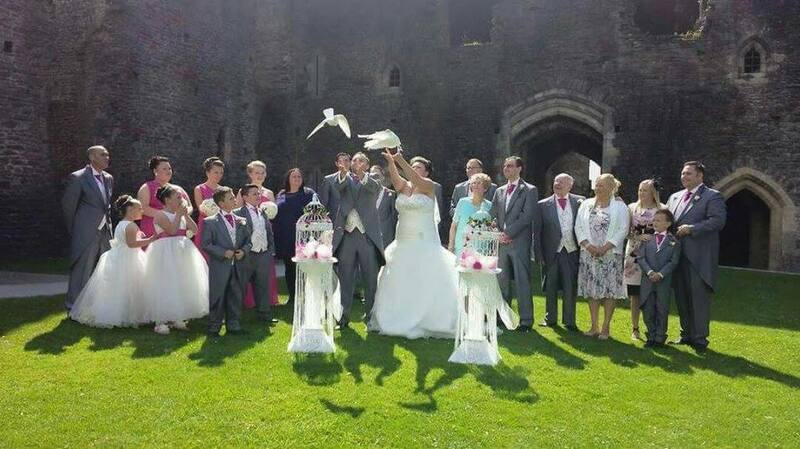 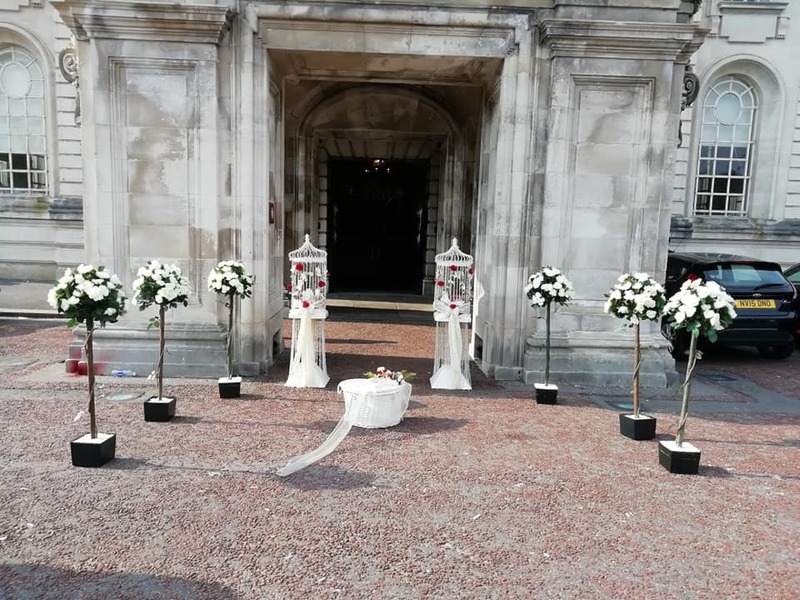 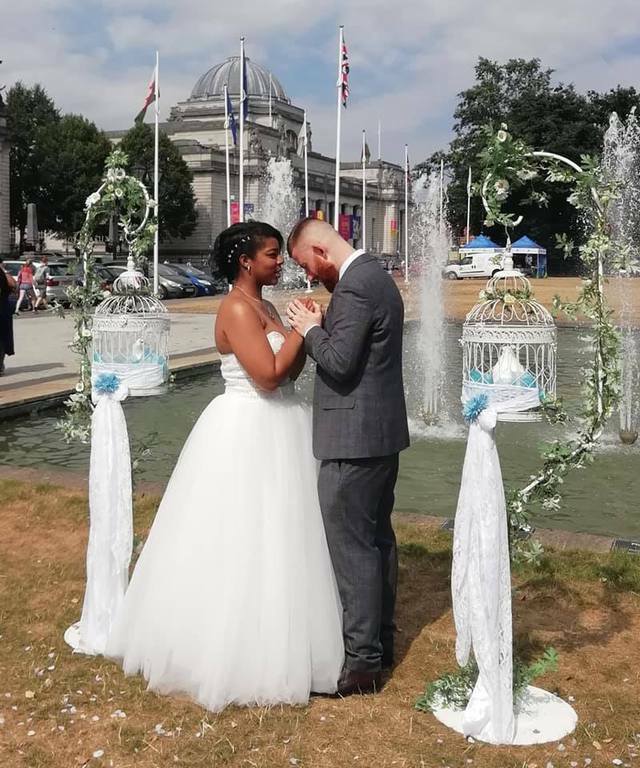 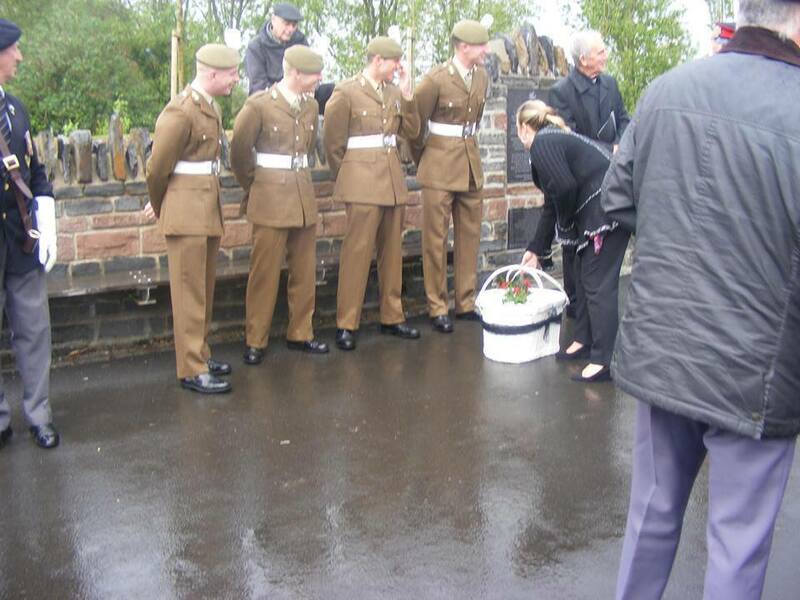 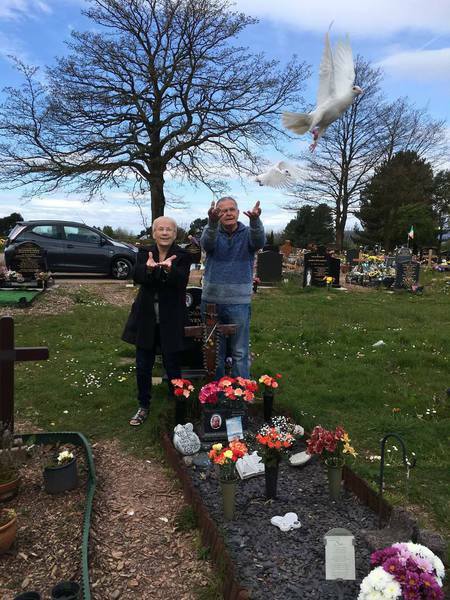 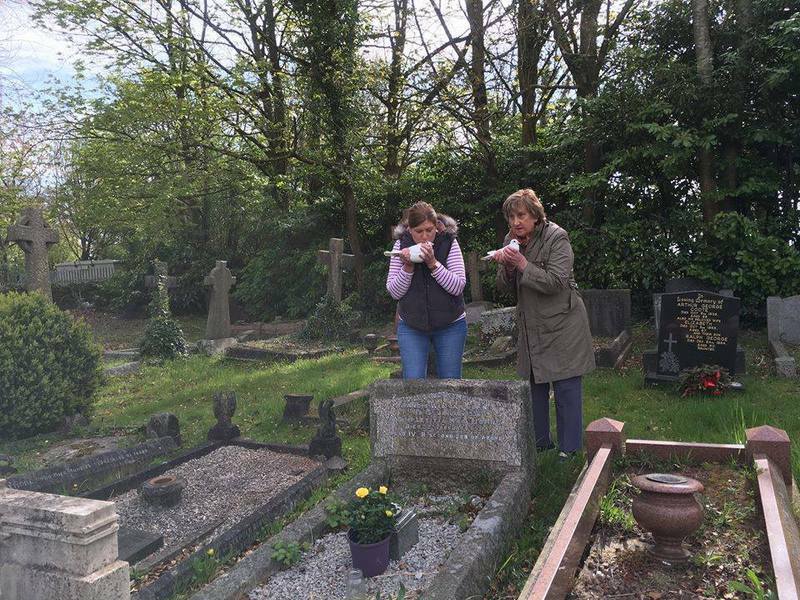 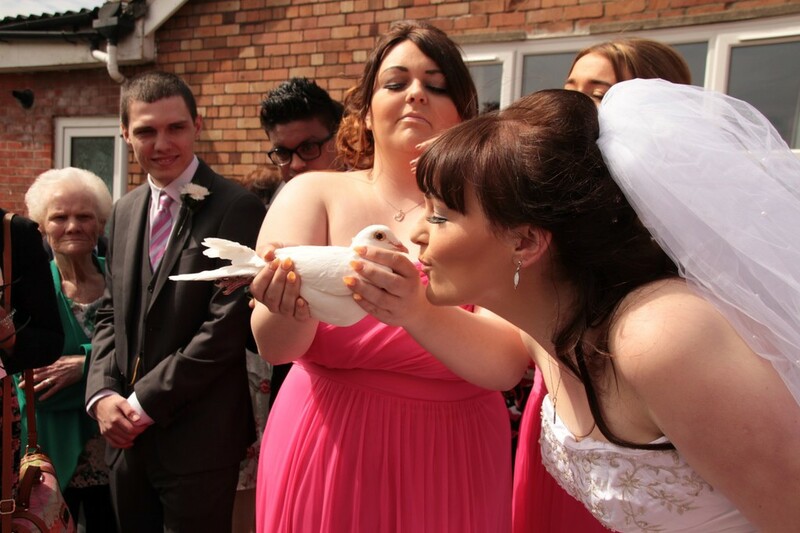 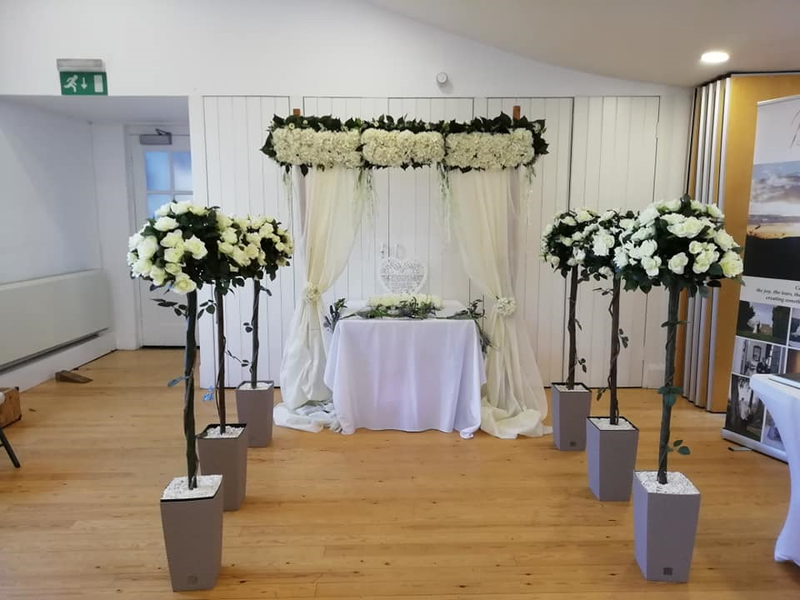 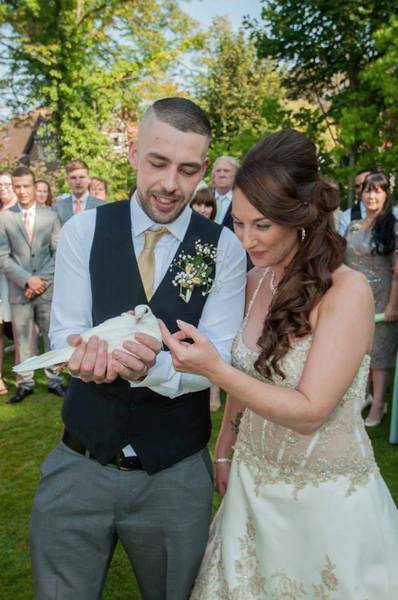 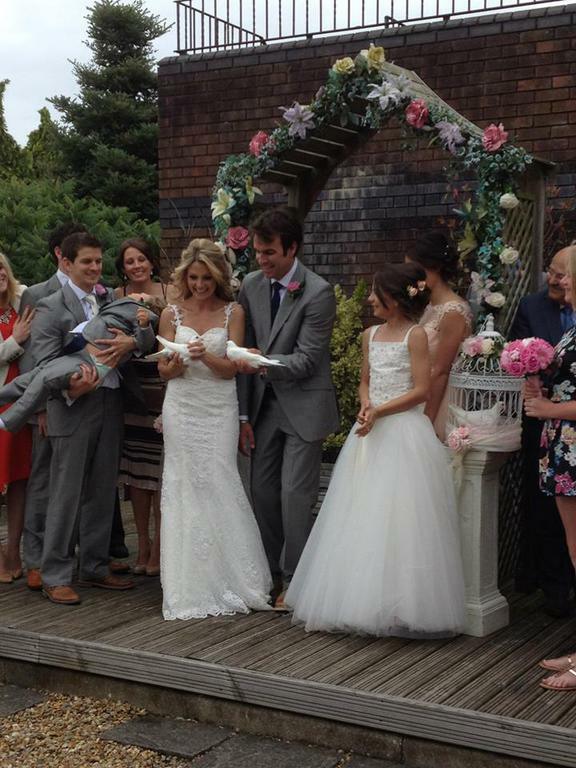 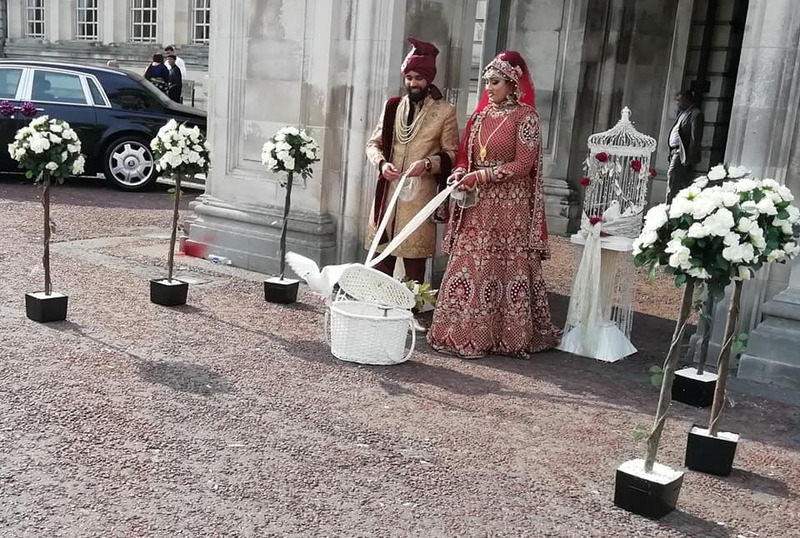 If you are looking for a unique and beautiful way to have all your guests talking, look no further than our dove release service. 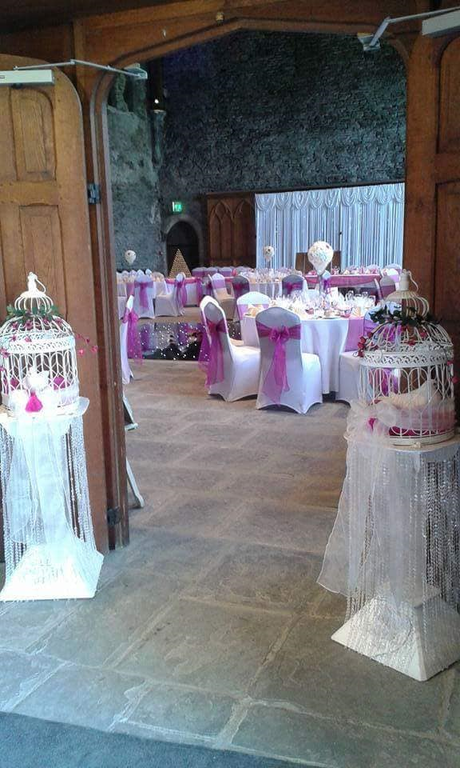 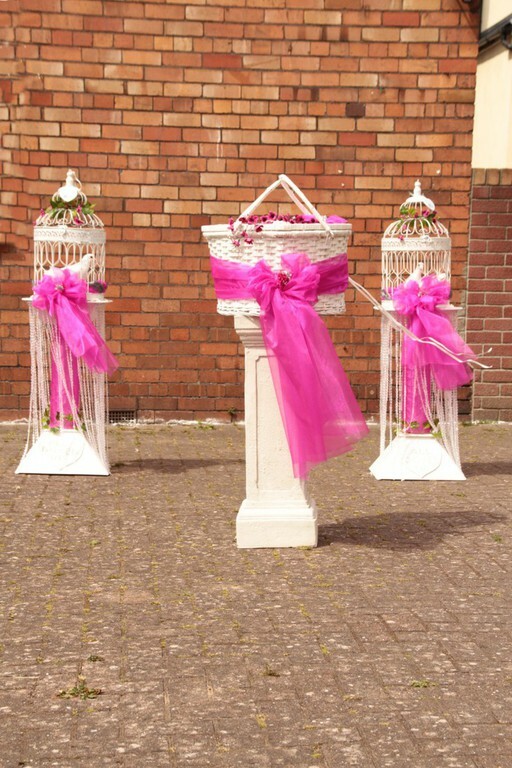 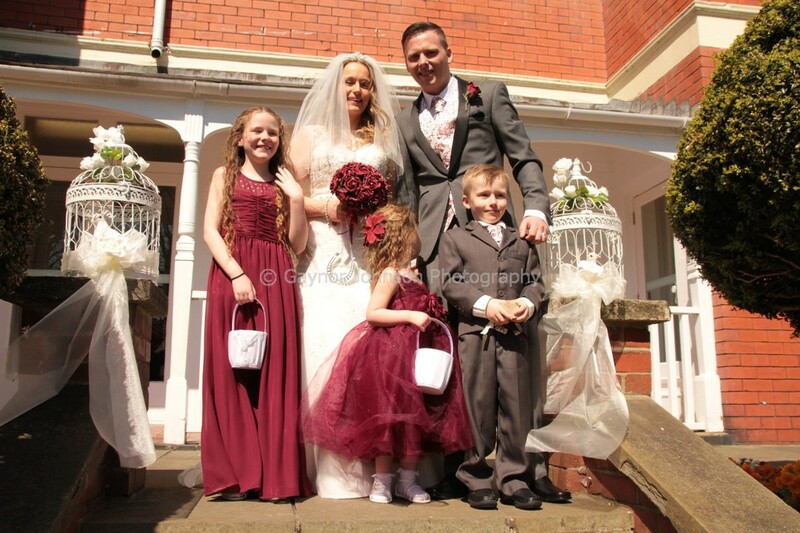 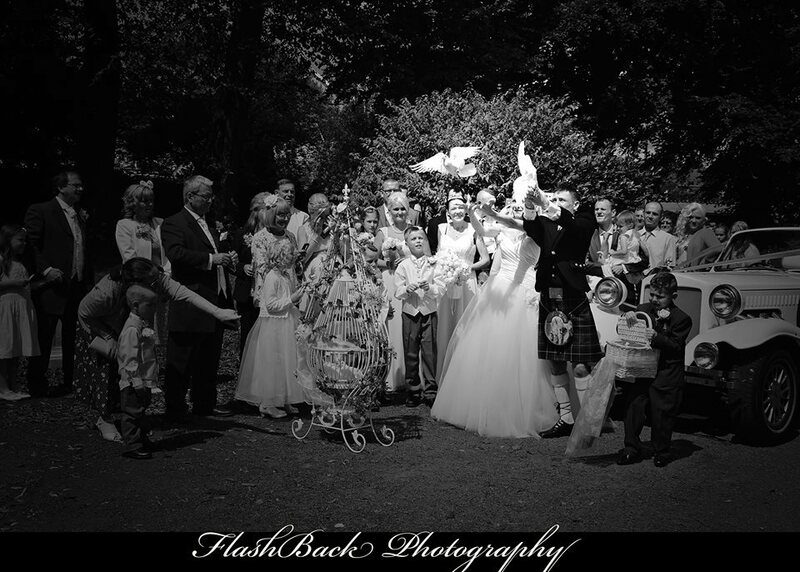 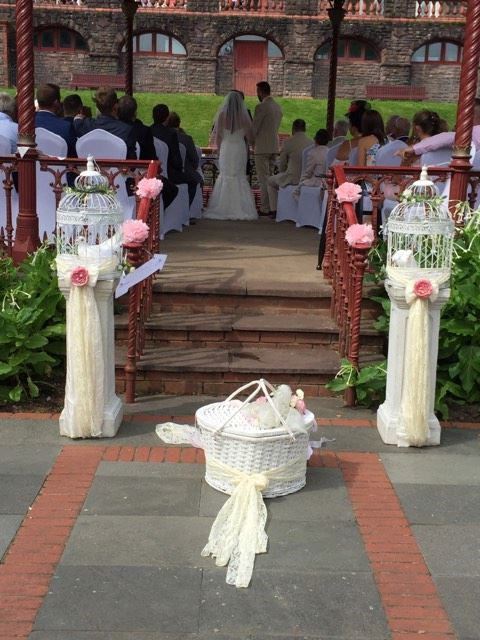 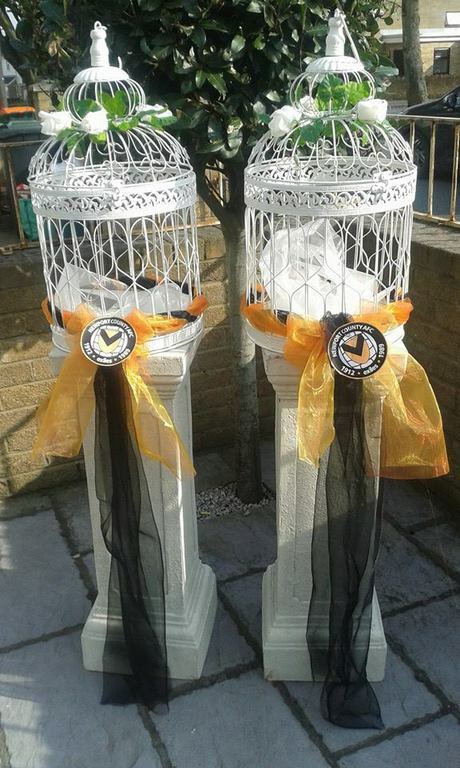 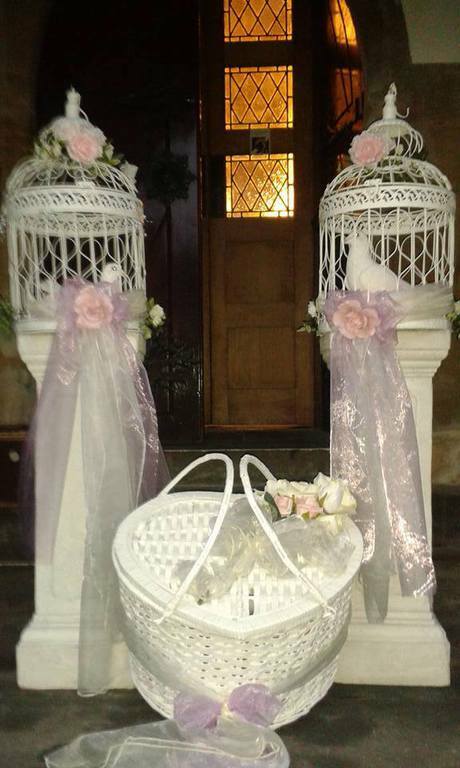 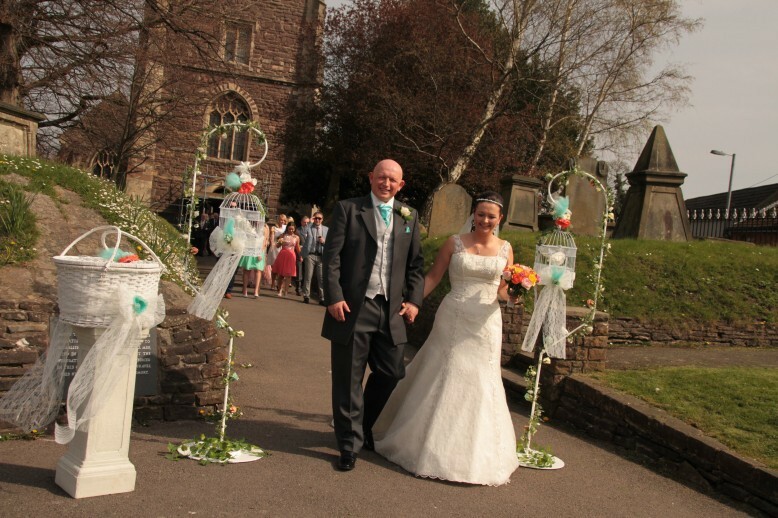 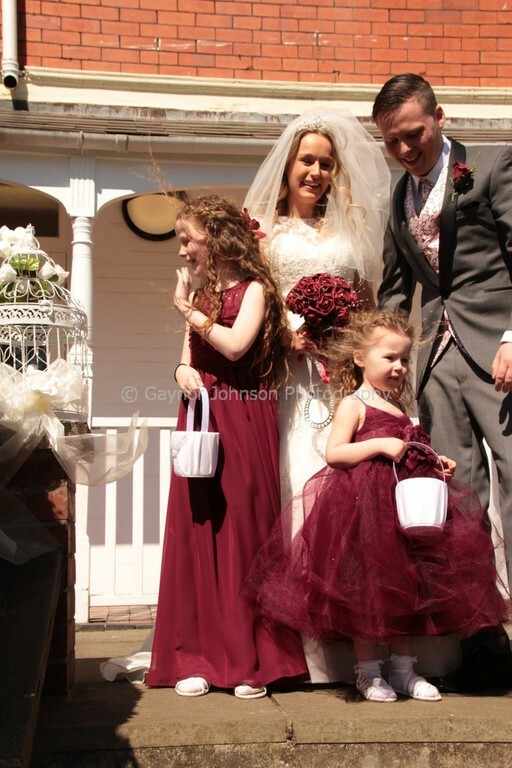 Please take a look at some of our beautifully handcrafted baskets and cages, which can be used for any occasion. 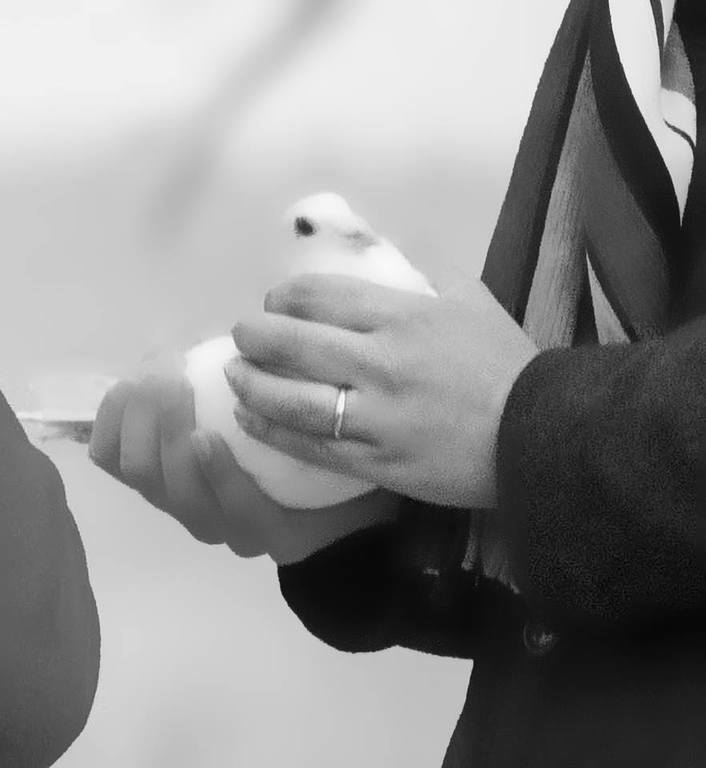 Every cage is the same price, nothing is hidden. 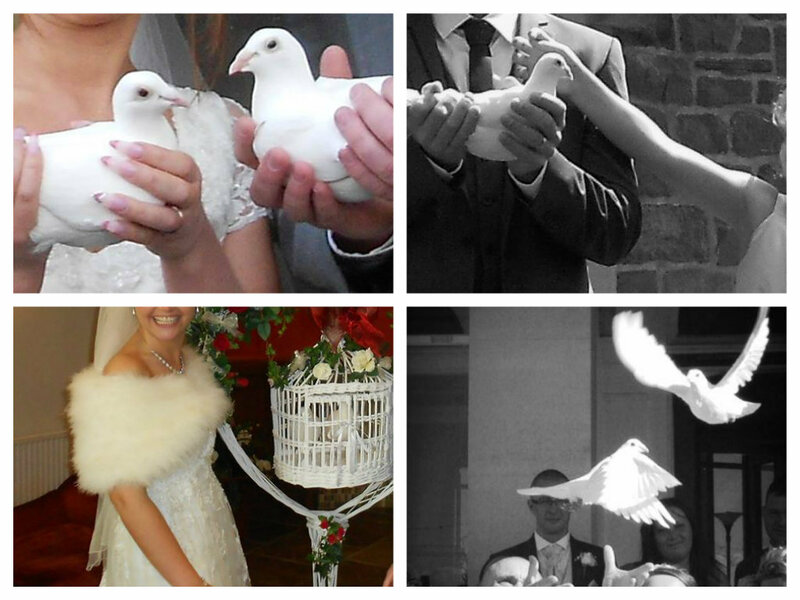 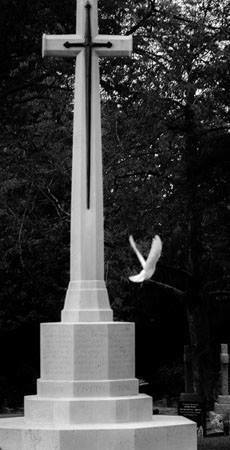 If you have any questions or queries regarding our doves, please do not hesitate to contact us.